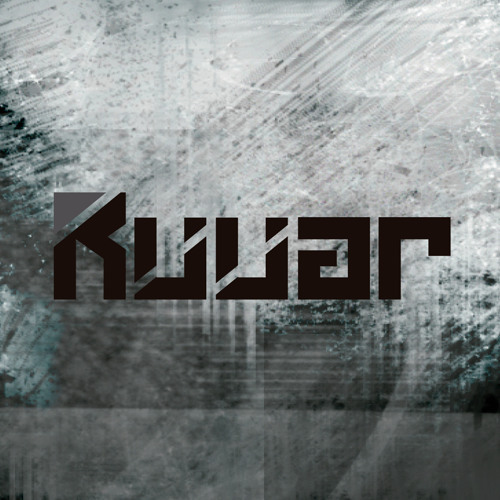 RUUAR The evasion from reality, the escape, the journey... RUUAR’s vision remains unshaken, seeking for the vortex that makes the difference on the dance floor. Passionate for different electronic music tendencies, from the abstract house to the purest and elemental techno, Pedro Rebelo and Hugo Bastos distinguish themselves on how they embrace and fuse different musical influences. The shaping of these elements ends through a rhythm blast where music is a shuttle towards an inner voyage. The musical ecleticism that defines themselves isn ́t always easy to conciliate with their musical inner vision, so that ́s the reason why their performances are deliberately and wittingly selected in order to proportionate to the audience an unusual and unique musical experience through the hard trails of electronic music meander. Along the time, they had the privilege to have their work and their vision recognised by a renown team in the electronic musical field: NEOPOP Electronical Music Festival, and most recently by Faut Section that raised their dream to a completely different level, allowing them to continuously share their work with the audience and to reinforce their filosofy. Being the streets in general the most expressive metaphor for ability ans genious that shapes the music that they present in their set ́s, and having the uncertain, the maze and the thrill of the journey as a background, they will continue to seek for an original way to proportionate to the audience an escape from the reality that sometimes is so hard to support... This will continue to be RUUAR ́s legacy... D.D.